Experience a diverse residency program that'll equip you to be a rural healthcare leader. We're on a mission to train and prepare Family Physicians for practice in the rural communities of South Dakota and the Upper Midwest. Through both allopathic and osteopathic approaches, you’ll experience an education that emphasizes excellence in evidence-based medicine, patient care, and community service. From available electives to block rotation schedules, get an inside view of each year of residency, and how you can customize it for your practice. If you want a broad spectrum of training, this is where you should come. 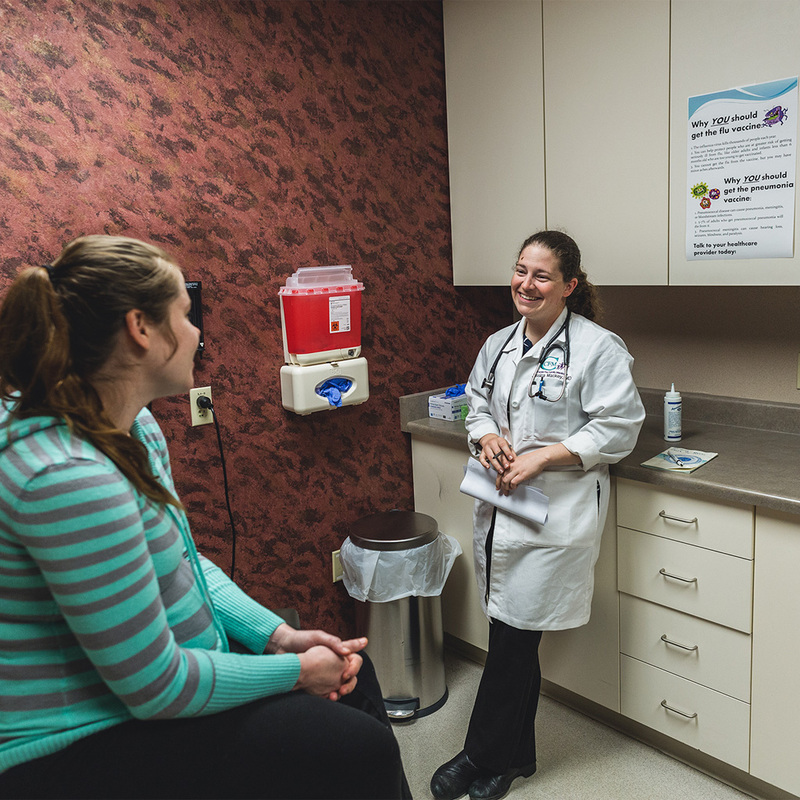 The advantage in Sioux Falls is that there are not several other specialized residency programs competing for the educational process, so our residents are the ones that manage and help physicians in these specialized areas. I generally tell interviewees, 'Go with the feeling, where you’d be comfortable going. As long as you’re happy.' I’ve been very happy here. They let my freak flag fly, which is nice. What I like most about this program is that it reflects the type of practice I want to have in the future. You’re really seeing the full spectrum on a day to day basis. It is a benefit to have two hospitals and two clinics because you see a different perspective and different goals of each place. Because of refugee relocation, we see so much global health and diseases you would not see elsewhere. To get that training without even leaving Sioux Falls is pretty amazing. 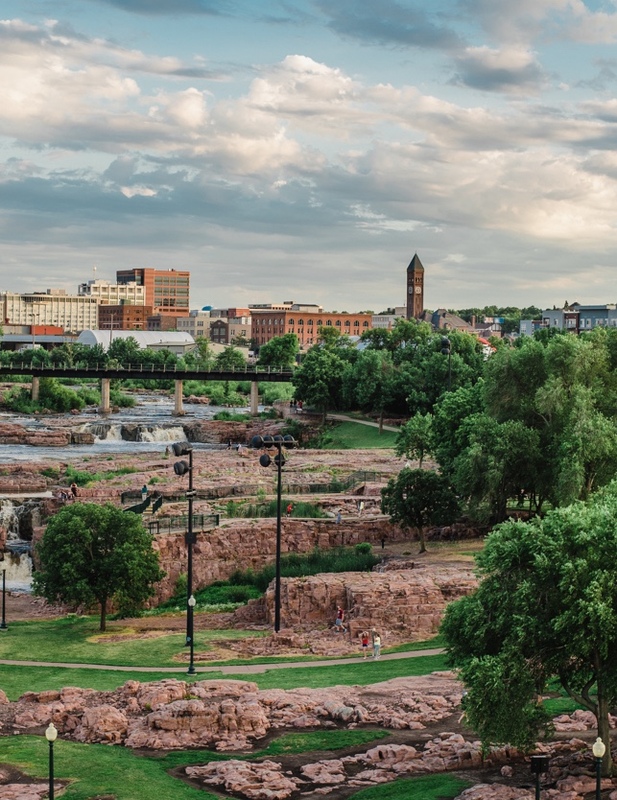 Sioux Falls is a friendly community that's a great place to live, work, play, and raise a family. Click below to explore what Sioux Falls has to offer, and learn more about the community you'd call home. Hit the links at one of 12 golf courses in the area. Our residency program is an intellectually dynamic environment. Not only do the faculty and clinical staff have a variety of experiences, interests, backgrounds, and world views, so, too, do the residents! They’ve taken traditional and non-traditional educational paths, hail from local and far away, some come with a variety of advanced degrees in addition to their medical degree, and together have an amazing blend of life experiences. That is what drew me here a dozen years ago – the chance to be surrounded by people of such caliber – and I hope it draws you in, too!